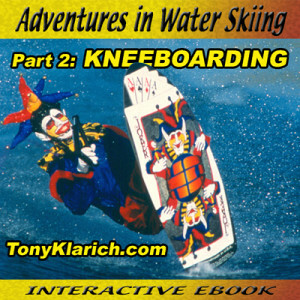 I have unique perspective of the history of water skiing. 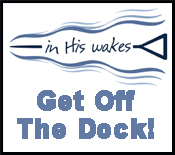 My “glory days” in the 1980s and 1990s coincided precisely with the revolutionary transformation of the watersports industry. 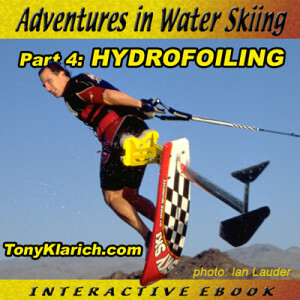 As a rider who was willing and able to ride anything, I became a witness and participant in the key developments and breakthroughs in hot dogging, kneeboarding, wakeboarding, hydrofoiling, and much more. Now it’s time to share my adventures with you, and along the way introduce you to some of the world’s best in each discipline of skiing. Let’s ride! Each part features scores of classic photos and video links that bring the story to life.